Back in August, my husband and I went camping for one week during our travels throughout Hampshire, Dorset, Wiltshire, and Somerset. Whilst we stayed at the campsite near Bovington in Dorset, we traveled down past Weymouth and to the island of Portland. 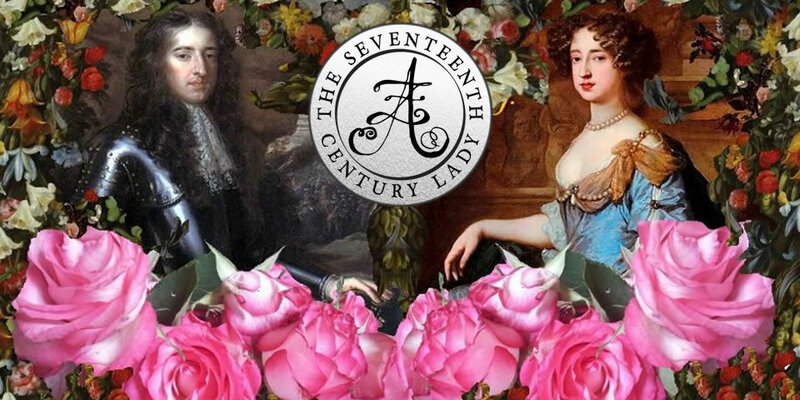 What possible seventeenth-century connections could be there? Well, quite a lot, as I soon found out. (All photos my own, so please do not use them without my permission – thanks!). From the town of Weymouth, we drove along Chesil Beach (a tombolo), south towards the Isle of Portland. Now, Portland is most well-known for its beautiful limestone. 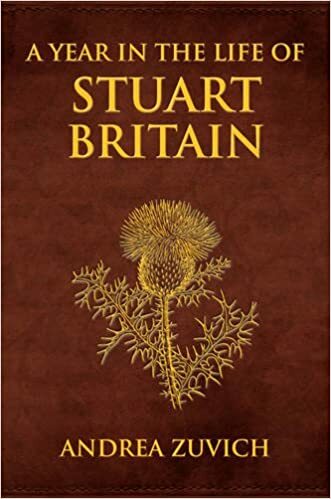 Indeed, Portland Stone was taken from the quarries and hauled over to London to build St. Paul’s Cathedral, one of Sir Christopher Wren’s most memorable architectural works, but also Buckingham Palace. The quarries are still being used, and there are several villages on the isle, including: Castletown, Osprey Quay, Chiswell, Verne Common, Weston, Southwell, and Portland Bill. 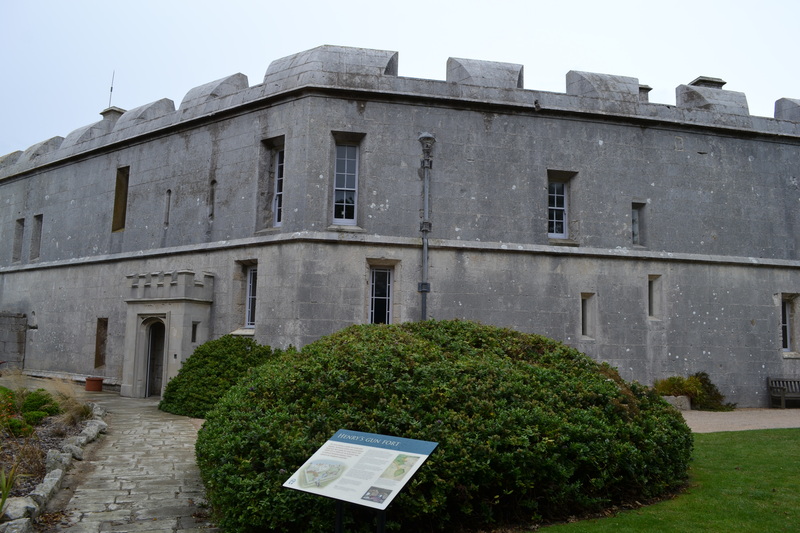 During our visit, we visited Castletown and Portland Bill. 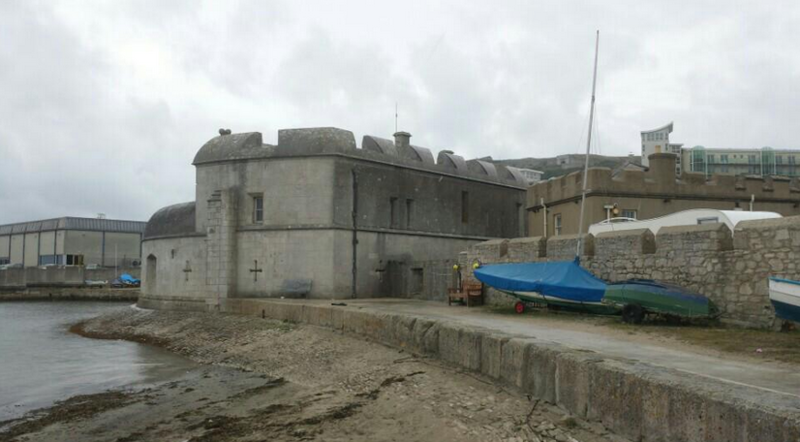 Portland Castle was our first stop when we drove onto the isle. Built during the reign of King Henry VIII, this castle (more like a fortress) was used as a defensive structure. This historic fortress is currently under the care of English Heritage and I think they’ve done a very good job of it. There were several families going around at the same time I did and by and large they were nice people and the children were having loads of fun with the various activities that are provided inside the castle. (By the way, the tearoom there is delightful. You can order most kinds of coffee, tea, hot chocolate, and there are fresh cakes etc). 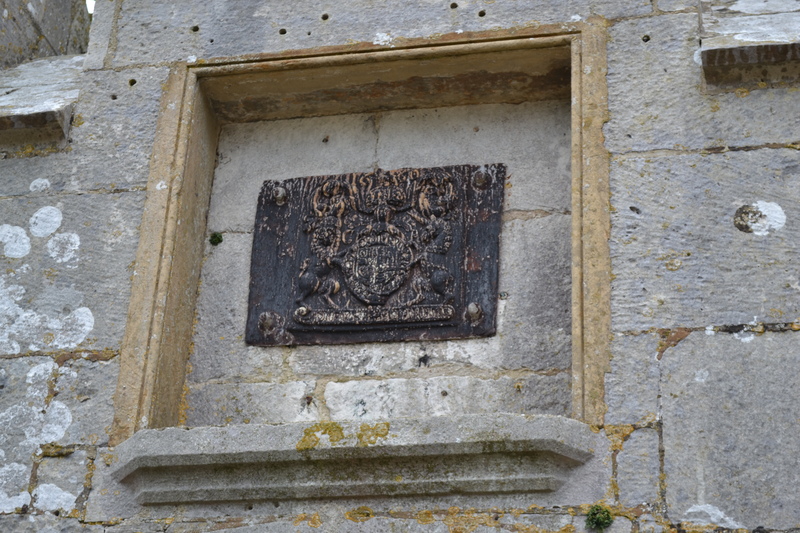 It’s hard to see as it’s a bit the worse for wear, but this bears the coat of arms of Charles II and is located on the outer gateway right before entering into the ticket office. Inside, it was just as utilitarian and fortress-like as it appeared on the outside. The castle has more 17th-century connections than I had expected. 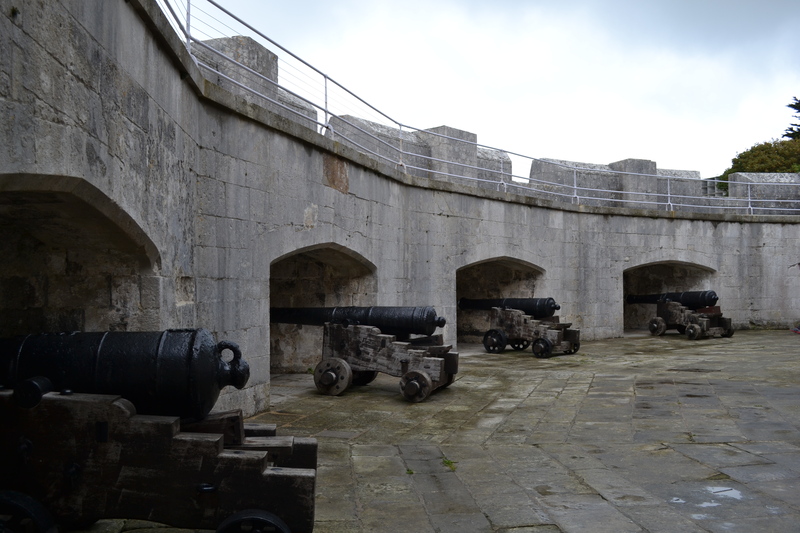 During the English Civil War, the whole Isle of Portland was considered a Royalist stronghold, and so the castle was as well. 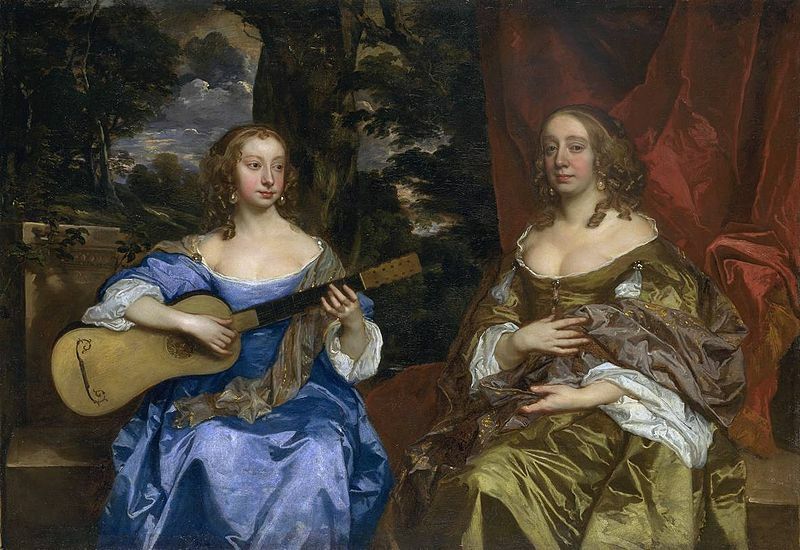 In 1642, however, the castle was captured by the Parliamentarians. 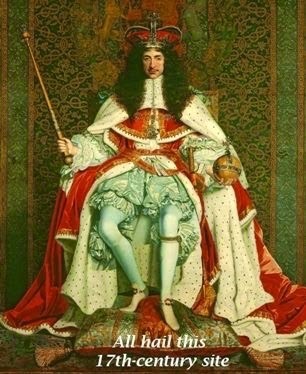 In 1643, Royalists disguised as Parliamentarians invaded and regained possession of the castle – but this could only be sustained until 1646, when power returned once more to the victorious Parliamentarians. The 6 powder guns (cannons) that you see in the photo above are from the 17th and 18th centuries, but on reproduction ships carriages. 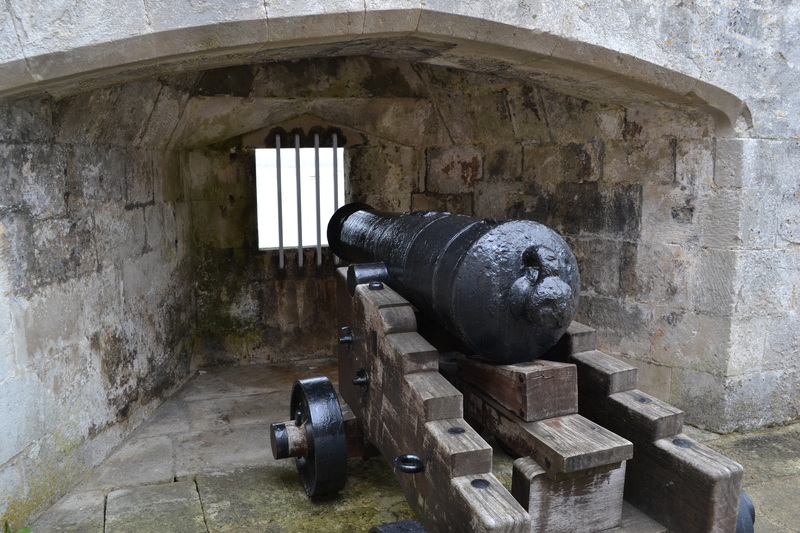 As you can see, defence was paramount to this fortress, which had to contend with possible invasions from the Spanish and the French in its time. I think my favourite part of my visit was overhearing a father tell his son all about Inigo Jones. I mean, wow, very few people know about Jones and he was spot on so I was very impressed. 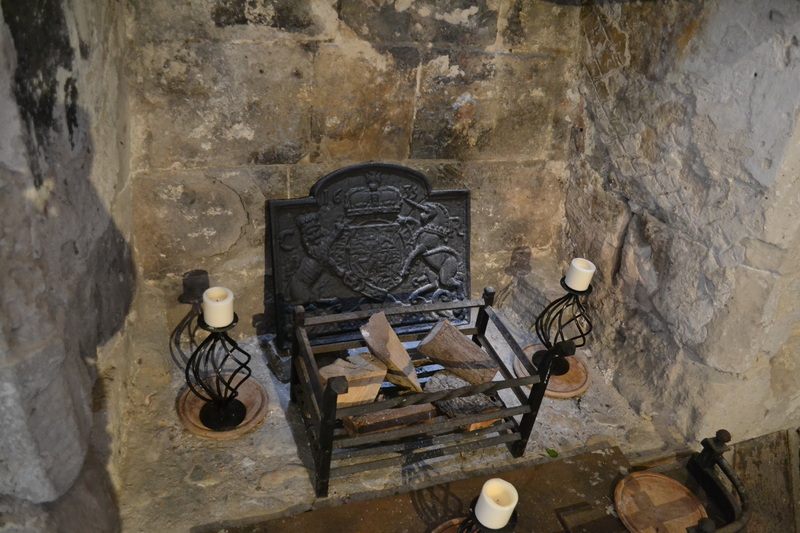 For more information about Portland Castle, please visit the official English Heritage website. Portland Bill is the southernmost part of the isle of Portland. I shouldn’t really mention this bit here because the current lighthouse is 19th century, but just in case you plan on going there, this is what it looks like. Gavin was a little disappointed to discover that there was nothing about Portland Bill in the gift shops, and indeed, the popular 1980s stop-motion animated series has nothing to do with this Portland Bill. We met another couple who also thought there might be a connection, but again, no. 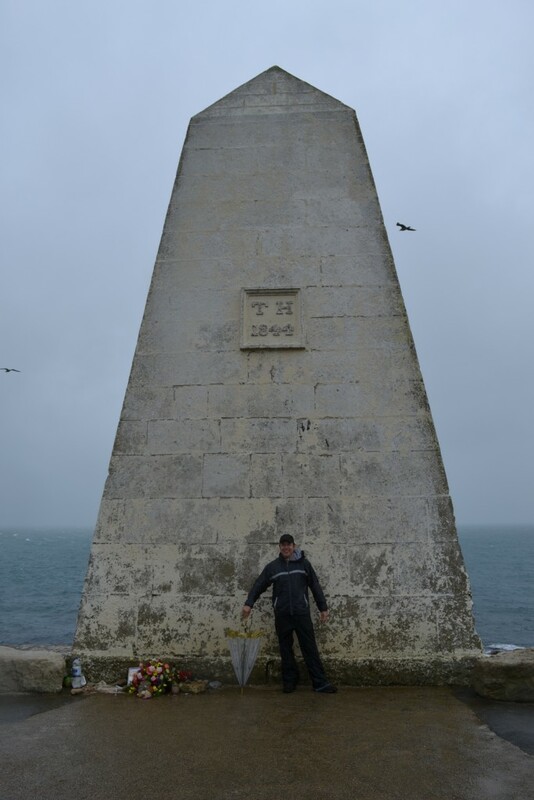 It was very rainy and the fog horn was on because of the weather, but it was still pleasant because of the rocky edge and the fact that there is a monument to great English novelist Thomas Hardy! I took the photo on the right of Gavin standing in front of it. 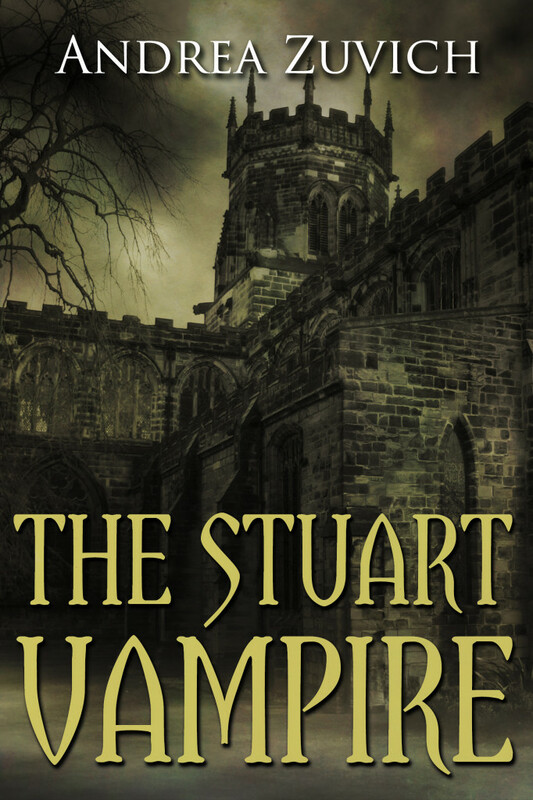 Hardy’s influence is clear in several places throughout Dorset and it was great to be in the same places that he was (he’s one of my favourite authors). 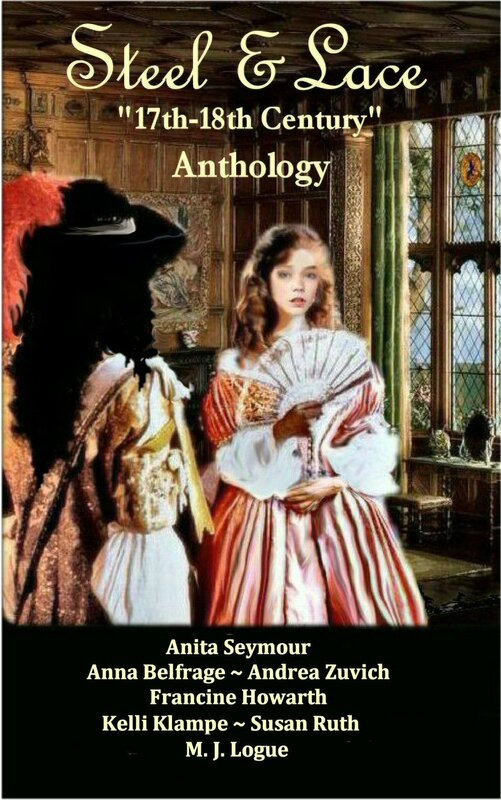 Hardy is best known for his tragedies, including Tess of the D’Urbervilles, Jude the Obscure, The Mayor of Casterbridge, and Far From The Madding Crowd. 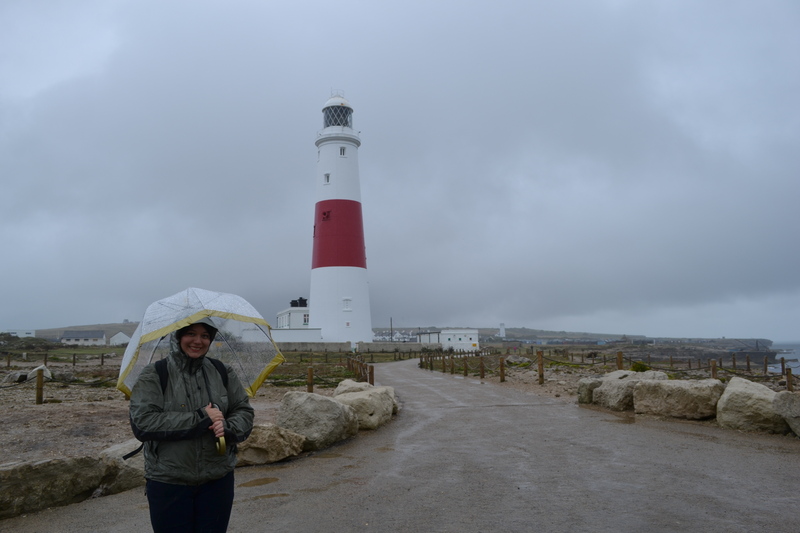 Despite the incredible wind and lashing rain, we had a great time visiting the Isle of Portland. 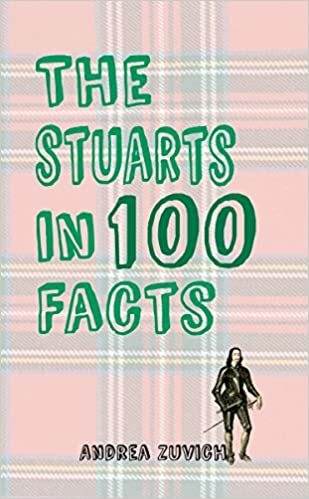 When Truth Exceeds Fiction – Guest Post by Alison Stuart → ← Book Launch for The Stuarts in 100 Facts!